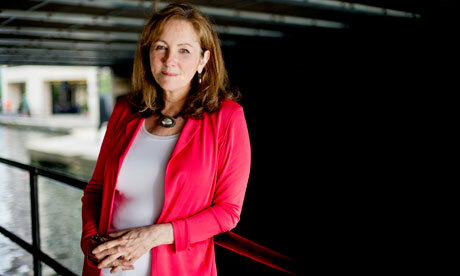 I've written before about Barbara Arrowsmith-Young. As a child, she suffered from asymmetry in her brain which meant that she had both exceptional abilities (like her auditory and visual memory and a great drive) and signs of retardation and an asymmetric body. At first, she followed a strategy of working around her disabilities. Later, she started to started to a program of exercises for herself which were not aimed at working around her weaknesses (the so-called compensation strategy) but which were directly aimed at strengthening her weaknesses. This strategy worked extremely well. She changed her brain and started to understand things she couldn't understand at first. She realised that part of her brain was not functioning properly so she devised a series of cognitive exercises to develop it. The results changed her life – and now she has helped thousands of children with learning disabilities. It's the kind of memory that stays with you. When she was in first grade, Barbara Arrowsmith-Young's Ontario primary school teacher told her mother – in her presence – that she had some kind of "mental block", and would never be able to learn. Now that she has helped more than 4,000 learning-disabled children overcome precisely that kind of diagnosis, of course, she can laugh at it. But she didn't at the time. Arrowsmith-Young, now 61, talks fluently and passionately and with great erudition. She has a masters degree in school psychology. 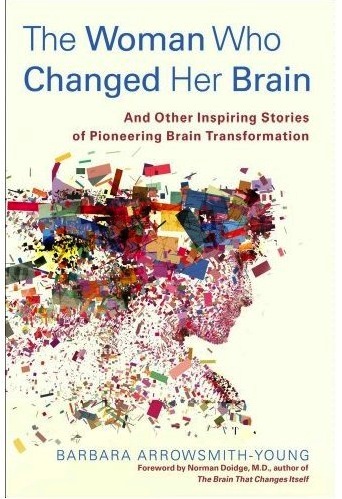 She has just published a groundbreaking, widely praised and enthralling book called The Woman Who Changed Her Brain. But back at school – indeed, up until she was in her mid-20s – she was desperate. Tormented and often depressed. She didn't know what was wrong. Read full article.